Welcome to the Emerald Coast! 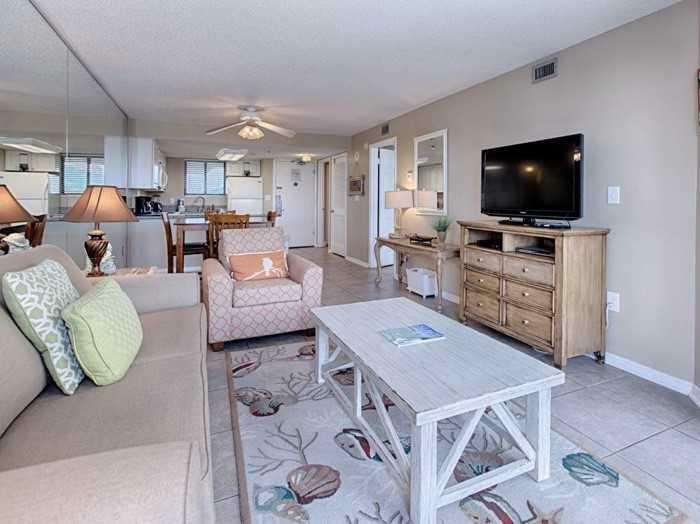 This lovely unit offers you a coastal view and the larger 1-bedroom floorplan, with the Master bedroom having access to the balcony. You will find beautiful, neutral tile throughout. 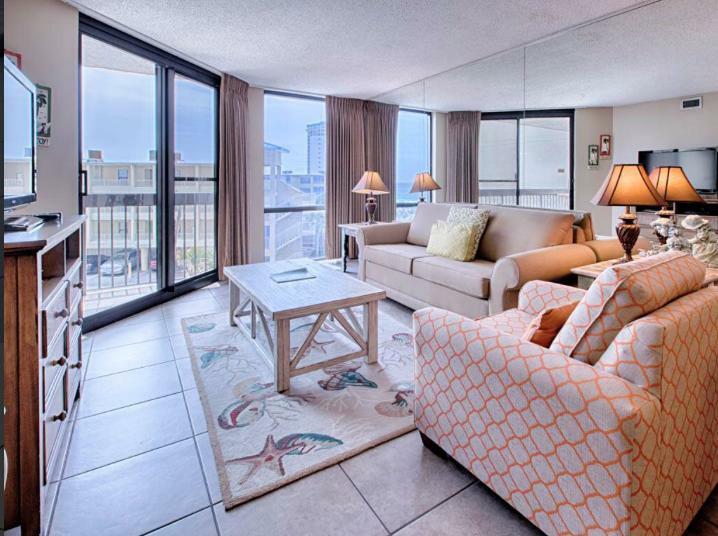 The unit was freshly decorated with a tasteful coastal flair, bringing the open air feeling inside. 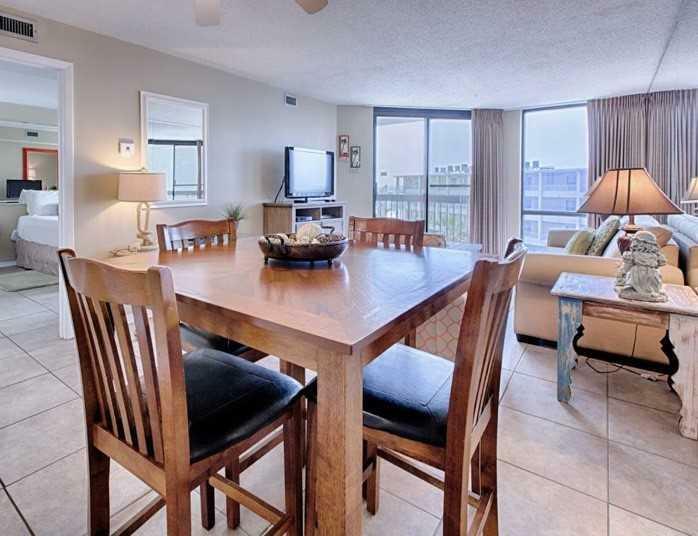 SunDestin Resort is one of the best Gulf front properties for its money. The HOA is competitive with other like properties, however this one also covers the electricity. The resort also offers an onsite restaurant, Rosada's, and Birdie's Coffee & Stuff. 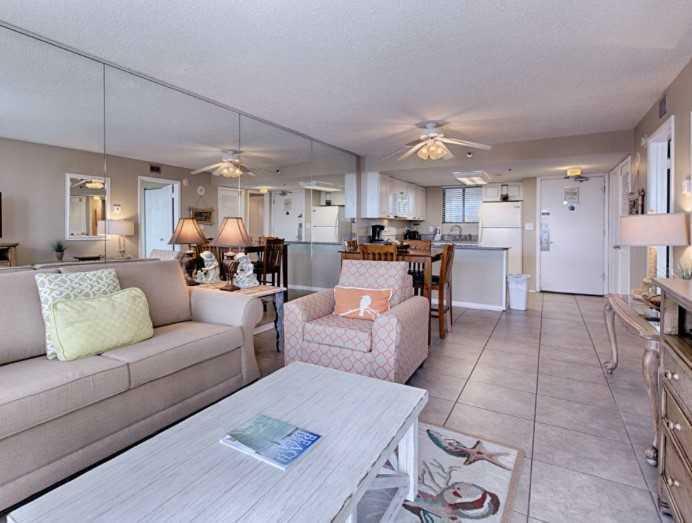 You will also enjoy an indoor pool and indoor hot tub on those rare days that the weather isn't cooperating. This has proven to be a rental machine, so schedule a showing today!